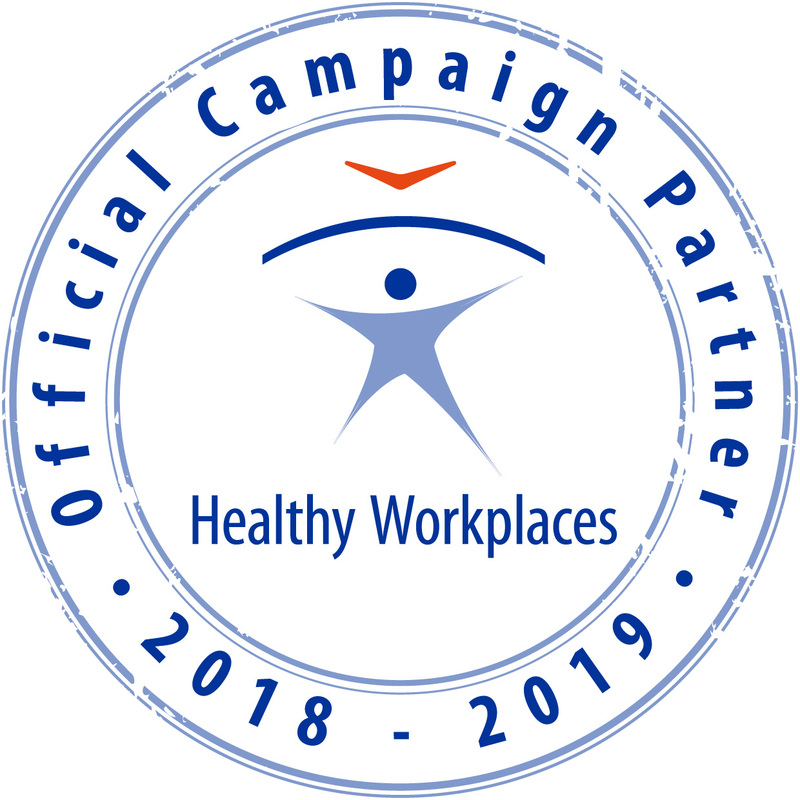 The work environment is examined from several points of view simultaneously: work environment and circumstances, usability of the equipment, work organization, share of work, leadership and management, co-operation and communication. Solutions, that respect human characteristics – opportunities and constraints – and that utilize human capability comprehensively, can stimulate the worker to improve continuously her or his own work and can be identified through ergonomics. The best results can be reached by appropriate timing of risk assessments - in the planning and design phases. 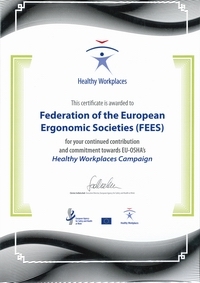 Ergonomics risk assessment processes cover the whole activity chain and represent sustainable progress and development.